You have the option of a sidebar or in-post ad. Rates are per month and are based on monthly pageviews. Contact me for current rates. You can currently sponsor an episode of The Homeschool Sanity Show for $75 (rate is subject to change). This includes a 30-second spot at the beginning–customized to your business. The end of the show will repeat your sponsorship. A company link is included in the show notes. Sponsorship is subject to availability and the host’s discretion. I'm interested in having you review my service or product. I am no longer able to do free reviews and I have very limited opportunities for sponsored posts. Contact me for rates and availability with details of your product or service. I would like to guest post for Psychowith6 or be a guest on The Homeschool Sanity Show. If you are a homeschool, family, or Christian blogger interested in guest posting for Psychowith6, please contact me with your idea. I’m especially interested in providing helpful printables to my readers. I don’t permit companies to guest post for promotional purposes, however. 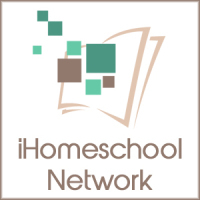 If you would like to be a guest on The Homeschool Sanity Show, please share your topic idea, website, and if possible, an audio/video sample. I need help with a homeschooling or personal issue. I’m not currently doing homeschool consulting or counseling. But if I can, I’ll connect you with the resources you need. I love talking with my readers and listeners. I’m easy to find via your favorite social media platforms, too. If I can’t answer your question, I can pass it along to the knowledgeable homeschoolers at Homeschool Sanity on Facebook. 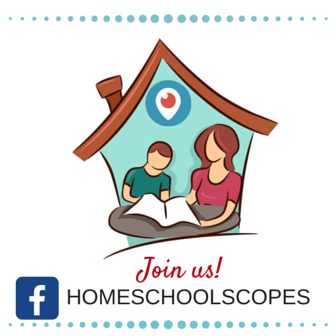 If you catch me live on Periscope or Facebook, I can also answer your questions immediately. You will get regular updates, podcast show notes, and exclusive subscriber freebies and discounts when you subscribe.